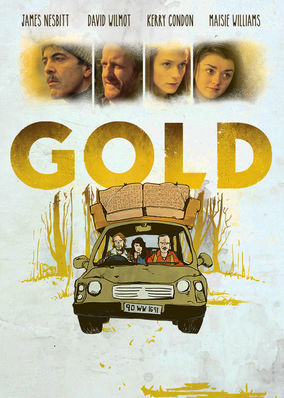 New on Netflix UK: "Gold"
A man returns home after a 10-year absence to reconnect with his ex-wife and daughter, but finds them living with his domineering former P.E. teacher. She's one teen whose life is good and loves mom and dad. Then real dad shows up. Now she gets a lesson in teen angst. "Trailer Park Boys 3: Don't Legalize it"